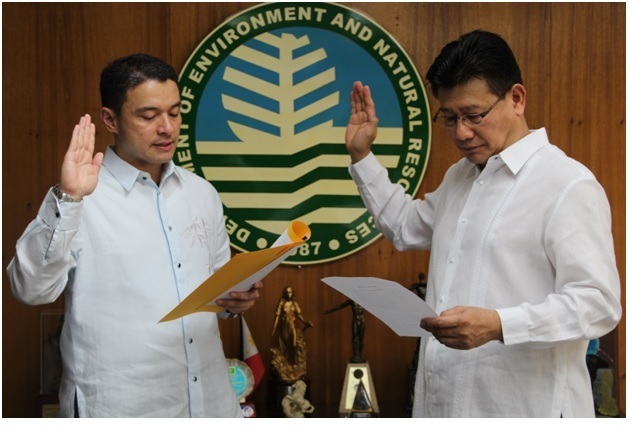 Department of Environment and Natural Resources (DENR) Undersecretary Juan Miguel Cuna is now being charged by the Office of the Ombudsman for the 2013 illegal shipment of unrecyclable trash of Canada. It was revealed by the investigation of the Ombudsman that the Canada-based company Chronic Plastics declared that their container van shipments contained plastic scrap materials to be recycled. 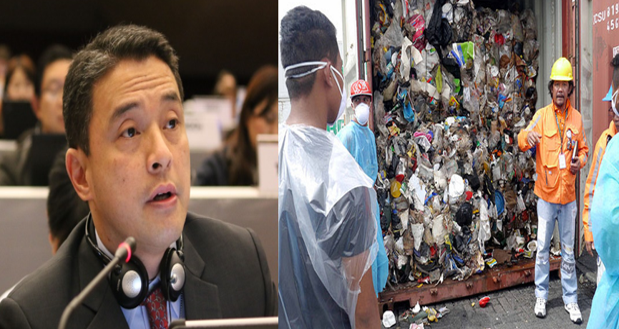 Sadly Cuna issued a June 19, 2013 dated Registry Certificate for the Importation of Recyclable Materials Containing Hazardous Substances which allowed the import of the garbage shipment despite the Importer’s Registry Sheet having a lack thereof details. Other than that, the Ombudsman also discovered that there was an preexisting notice of violation against the Canadian company but still, Cuna issued six importation clearances for them. With that being said, Cuna was found guilty for misconduct. He is now suspended for three months without pay but the Ombudsman may still prove that the Undersecretary violated the anti-graft law for mishandling the Canadian garbage shipment. 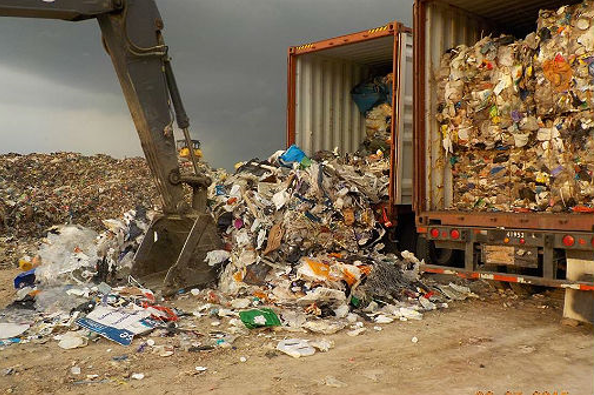 Speaking of the Canadian company, Chronic Plastics is now in the midst of a law suit after violating Republic Act 9003 or the Ecological Solid Waste Management Act and the 1995 Basel Convention on the Trans boundary Movement of Hazardous Wastes and Disposal.